Arts & Business Council members, and employees of member companies, receive exclusive perks at cultural organizations and creative businesses across Tennessee through our pARTners Network. Not an Arts & Business Council member yet? Join today! We appreciate the partnership of the participating pARTner Network organizations below. Each offer has a separate promo code or redemption instructions. To take advantage of any of the listed offers, please contact the Arts & Business Council at 615-460-8274 or info@abcnashville.org. $10 discount on Individual and Dual-level memberships to the Frist Center purchased online. Use the promo code for 15% off select seats to Nashville Ballet performances at TPAC. Use the promo code for 20% off tickets to Susannah, which runs April 6, 7, & 8, 2018. Use the promo code for special discounts on Nashville Rep performances. The discount amount varies per show, and may not be applicable to all performances or price levels. Use the promo code for 10% off tickets Studio Tenn performances. Discounts may not be applicable to all performances or price levels. 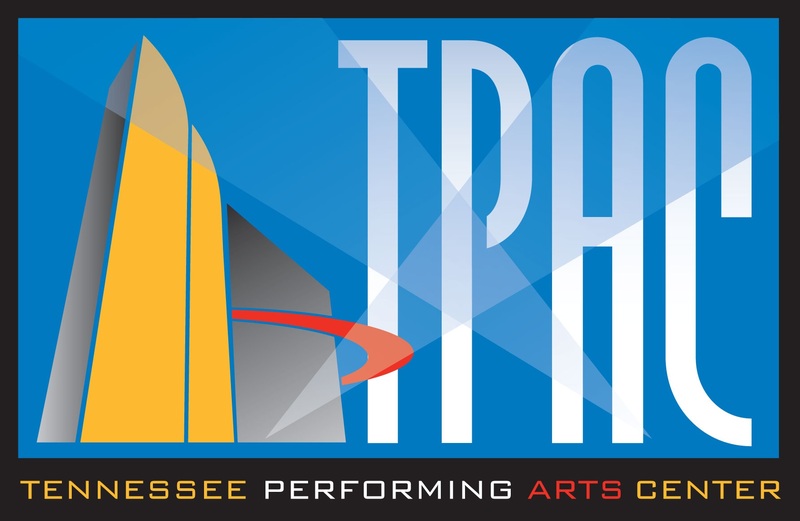 Use the promo code for special discounts on the HCA/TriStar Health Broadway at TPAC Series, Nashville House Concerts, and select TPAC Presents performances. Discount varies per show, and may not be applicable to all performances or price levels. The pARTners Network is open to all arts-related organizations and businesses. Want your company to get in on the fun? Let us know!